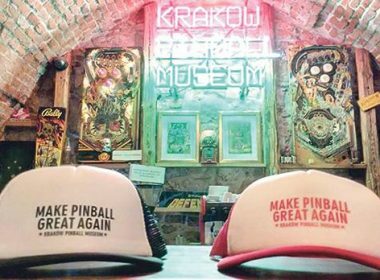 Krakow’s pinball and bagel museums – Kevin Pilley plays pinball to relive his youth and the magical feeling of the silver ball of the game. 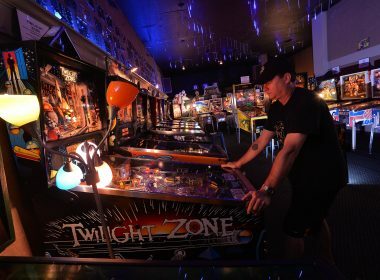 Gatlinburg Pinball Museum opens, featuring unlimited play on vintage and rare pinball and arcade games for the price of admission. “We want people to experience this,” said Gatlinburg Pinball Museum Marketing Director Derek Shropshire. 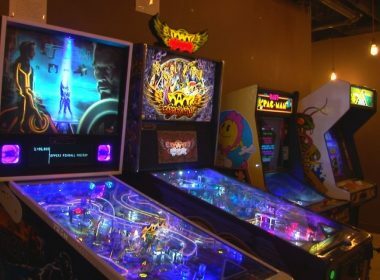 “Because pinballs, they’re unique in that they’re not just a game,” Shropshire said. 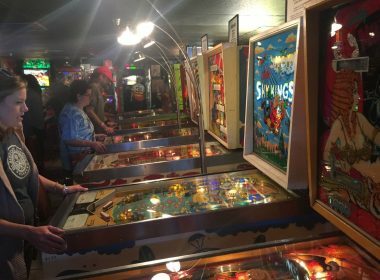 Asheboro Pinball Museum is a unique place with more than 100 pinball machines. There’s about 36 in Hendersonville and 40 in Asheville. 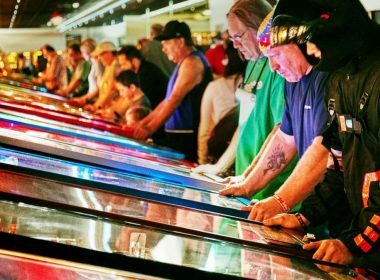 The California Museum of Pinball has 1,100 fully functional arcade machines, 650 of which are pinball. Every one is set to free play for one crazy weekend. 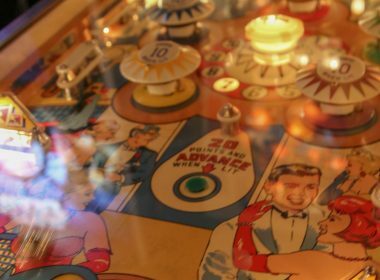 At Asheville Pinball Museum, you can play vintage machines. At Asheville Pinball Museum, you can play vintage machines. Pinball isn’t virtual. It’s physical. You pull the steel plunger and the tension is pleasurable.